As founder of Let’s Be Whole, it’s my job to bring you the latest news, product reviews, holistic remedies and trends. Today, I’m blogging about several great, natural products that I tried and tested this week to see if they are a hit or a miss! In an era of decadent, super rich, high in sugar and high in fat desserts, who says gluten-free, no-carb desserts can’t be fun? I have to disagree with the naysayers after tasting this delightful coffee cake! At first, I was hesitant…wondering if this small cake was really smart? Could it really tempt my taste buds with its claims of only 38 calories, 0g of starch, 0g of sugar, 5g of fiber, and 4g of protein? Sounds like a candidate for tasting like dry cardboard to me. 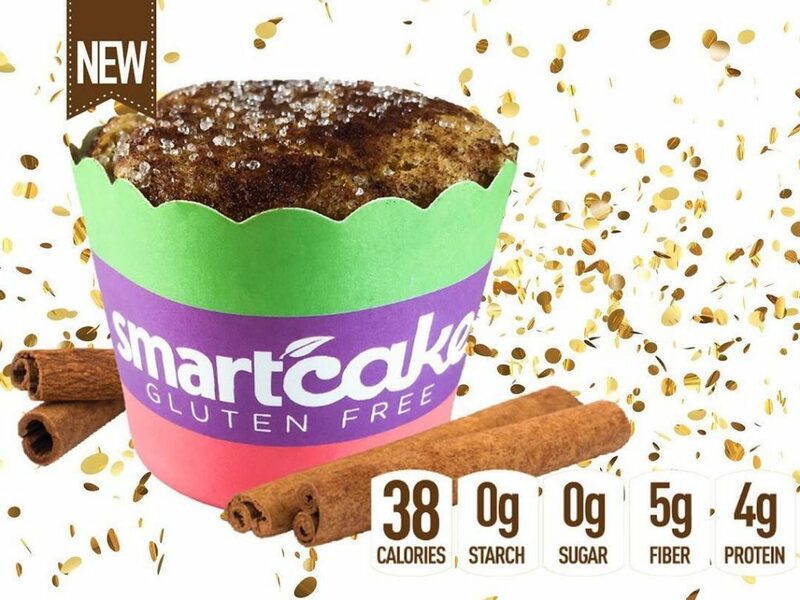 Nevertheless, I tried to keep an open mind as I tore open the packaging and pulled out the Smart Cake. The cake was on the small side, cute, petite, bite size. That was fine. Lord knows, less is more as summer approaches. Next, I took a bite and began to chew. I was anticipating the cardboard taste but to my surprise, it was a soft, fluffy cake, sweet with aromatic cinnamon with a very similar taste to the coffee cakes I used to eat in grade school. Wow, this was a pleasant surprise to me. I could finally eat a guilt-free cake that was as good as the overly processed, sugary cakes I’ve tasted over the years. Next time, I’ll wake up in the morning and heat it in a microwave to warm it while sipping on some organic coffee. Yes, there will be a next time. This is a snack cake that delivers and doesn’t disappoint. If you see a Smart Cake in your local grocery store, I recommend you get it for those sweet tooth cravings without all the cavities. Good job, Smart Baking Company! You have outsmarted me. I love it! 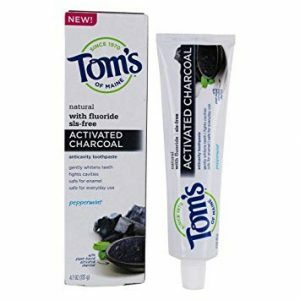 Tom’s of Maine Toothpaste is a fluoride free, naturally sourced, naturally derived dental hygiene product that claims to be safe and effective for everyone in the family. When I received this activated charcoal brand I was thrilled to try it because I know of the purifying, detoxifying effects of activated charcoal. I unscrewed the top and glanced at the black substance in the Tom’s white tube. Spreading some of it on my toothbrush, I scrubbed my teeth and felt a minty flavor in my mouth. It felt good! I scrubbed some more while looking in the bathroom mirror. When I went to rinse my mouth, it felt fresh, clean and plaque-free. I’m very satisfied with the product. After trying this flavor and brand, I will be adding this toothpaste to my hygiene products. 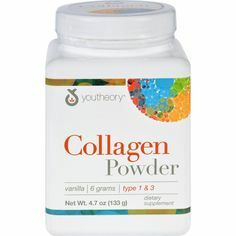 Collagen is the main structural protein found in skin and other connective tissues. It is widely used in purified form for cosmetic surgical treatments.known for repairing and promoting skin, hair, nails, bones, cartilages, ligaments, tendons and connective tissues.